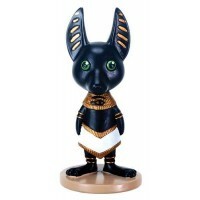 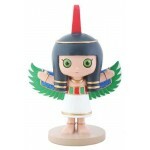 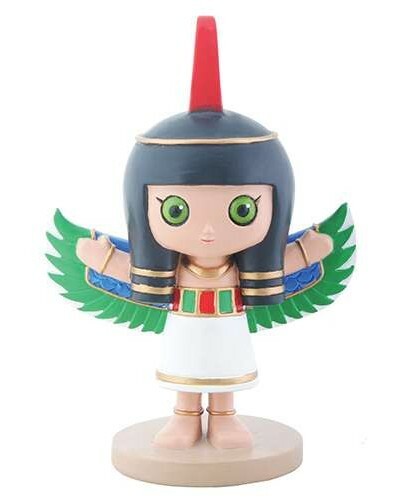 Adorable mini Egyptian statue of Maat Egyptian Goddess is just 4.5 inches. 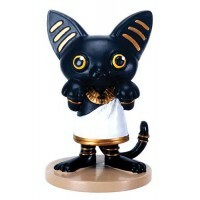 A great way to introduce children to the Ancient Gods. 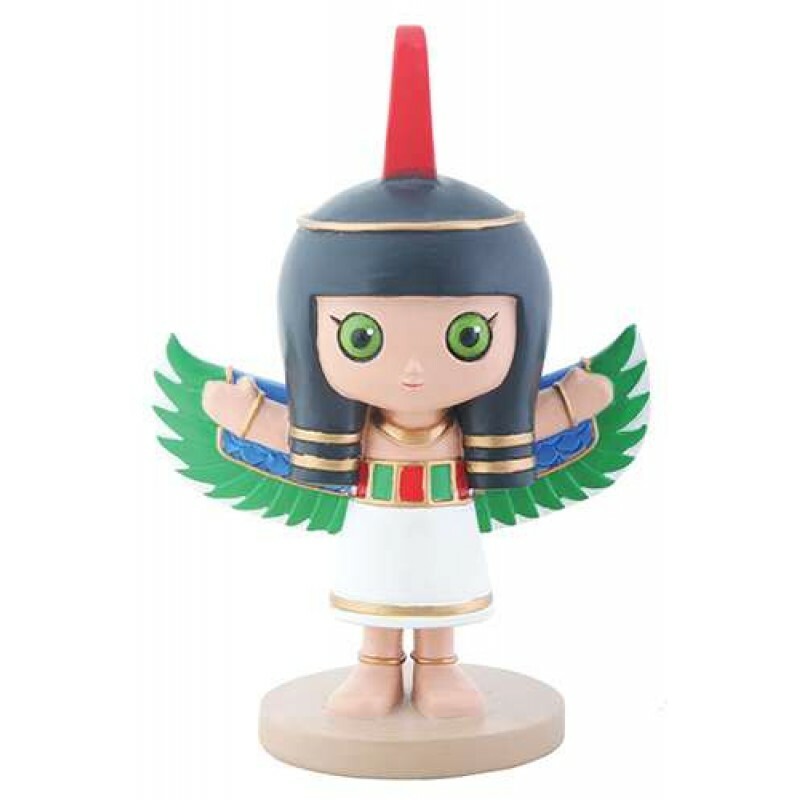 Item Number: YT-8625 | Approximate Size (Inches): 3.00 wide x 2.00 deep x 4.25 high | Approximate Shipping Weight: 0.50 lbs.